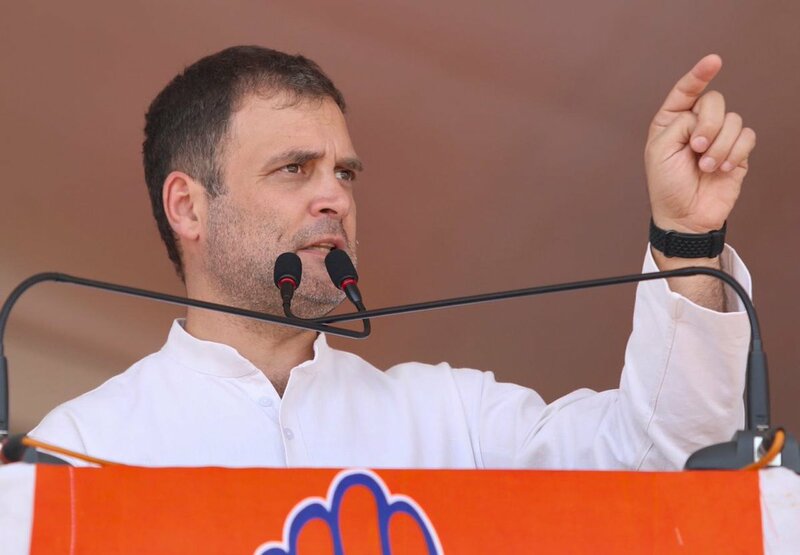 Nellore (Andhra Pradesh) [India], Apr 14 (ANI): TDP youth wing, Telugu Nadu Students Federation's district president Tirumala Naidu was allegedly attacked with iron rods on Sunday here in Nellore. 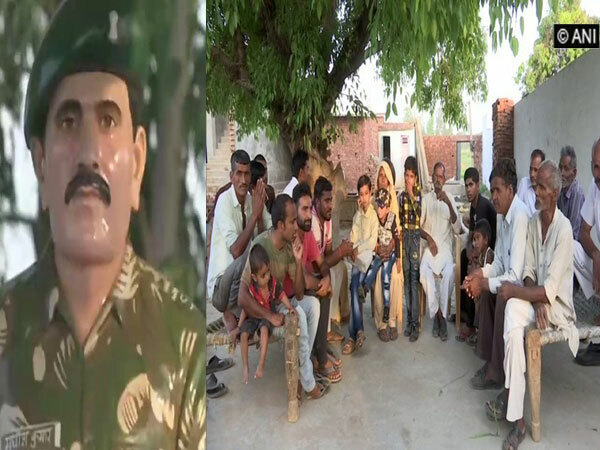 Sambhal (Uttar Pradesh) [India], April 14 (ANI): Just nine days ahead of Lok Sabha polls in Sambhal parliamentary constituency, the youth of slain soldier Sudesh Kumar's Pansukha Milak village has appealed politicians to not politicise the Army as it demoralises them. 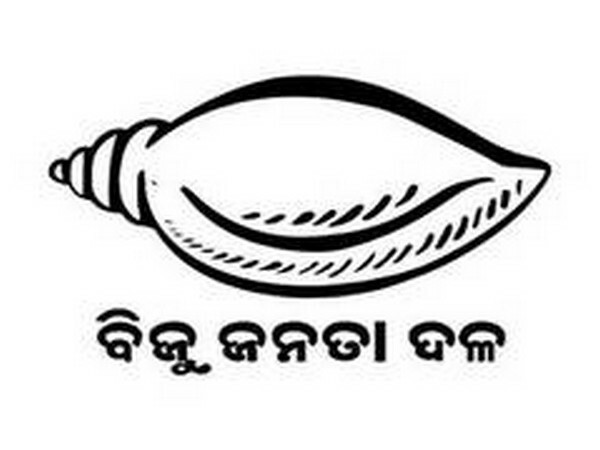 Bhubaneswar (Odisha) [India], April 10 (ANI): Biju Janata Dal (BJD) on Tuesday launched its manifesto for the Lok Sabha elections with a prime focus on empowerment of farmers, youth and women. 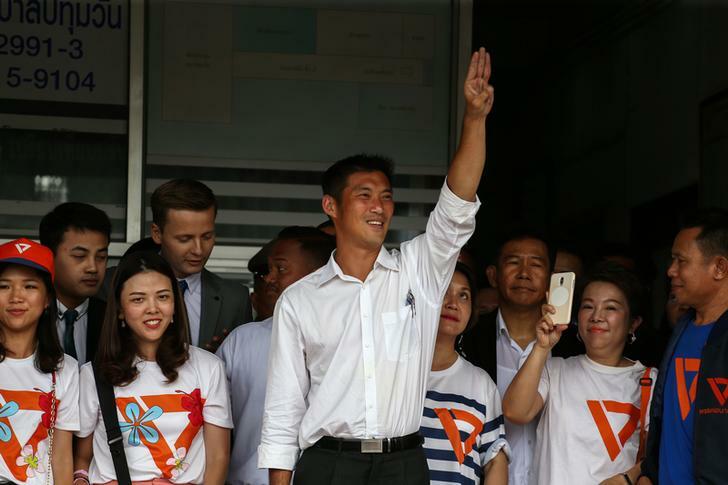 Bangkok [Thailand], Apr 7 (ANI): Forty-year-old Thanathorn Juangroongruangkit, the founder of the youth-backed Future Forward Party (FFP), has been charged with sedition by the military junta here on Saturday (local time). 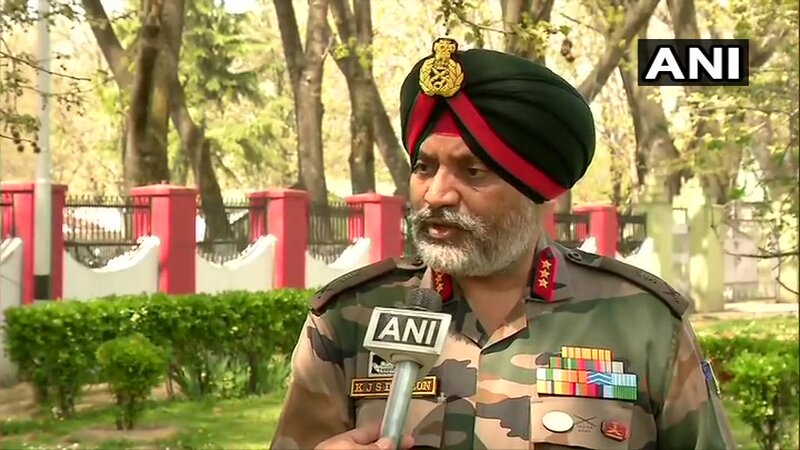 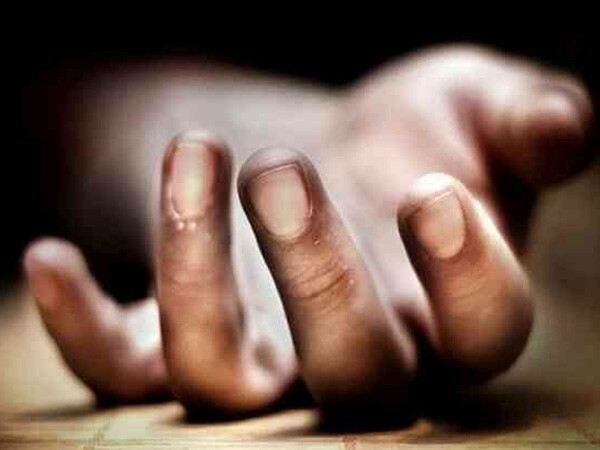 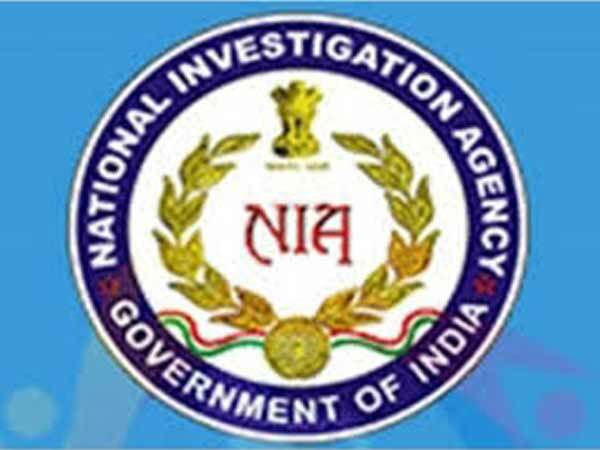 Mohali (Punjab) [India] Apr 5, (ANI): National Investigating Agency (NIA) on Friday filed a charge sheet in connection with a case of three Kashmiri youths who had allegedly been found in possession of illegal arms in Jalandhar last year.